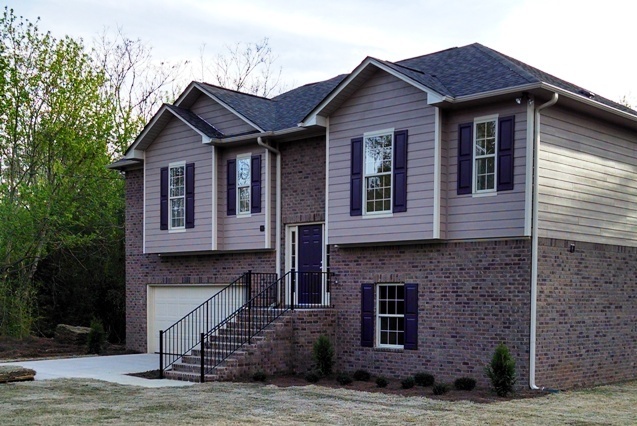 We have built some of the finest homes in the Birmingham Metro area. Give us a call today and let us show you what we can do. 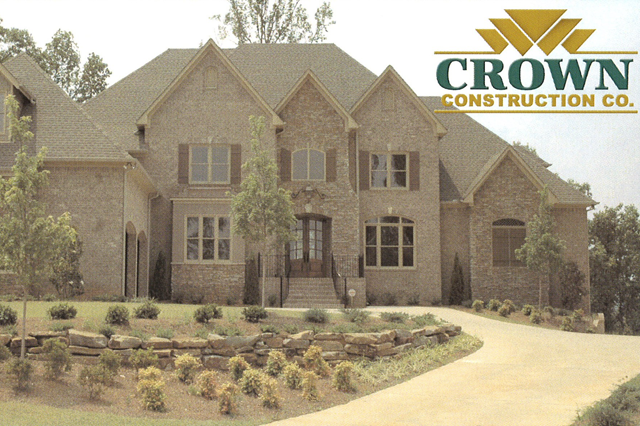 Crown Construction is on hand to build, remodel, add on or even finish your existing project. Whether you have an idea or not for your new addition, we can help make it happen. Ready to modernize your home? 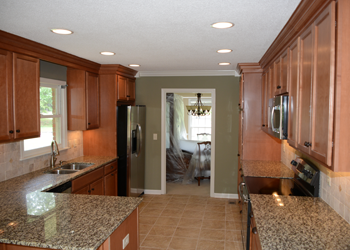 Remodeling your kitchen & bathroom is a great way to boost your home's value. 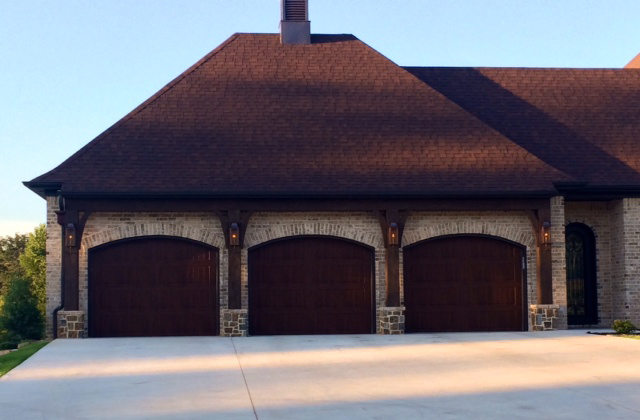 Since 1989, Crown Construction has been successfully designing and building quality custom homes and commercial property build outs. Our number one priority is customer satisfaction and that drives everything we do. We treat every project as a true partnership and afford every client our undivided attention and expertise to help them achieve the full functionality and beautiful design they are seeking in their property. As master builders, we will guide you through each stage of the project. From the original concept, to design themes and the actual building phase, we work as a team with our clients to create the property of their dreams. For any homeowner, a property is often their greatest investment which can also be an emotionally and financially draining experience. Crown Construction is the ideal partner to offer you a stress-free solution to your property development. We only work with the area’s finest professionals. Working with Crown Construction gives you access to our valued network of business partners. Ask about our consulting services for your next project. We've been producing first-class construction since 1989, and have amassed a wealth of knowledge and experience in delivering residential construction projects. Check out our list below to find answers to some of the most popular questions we get asked by new customers. If you're a first-timer, I would suggest starting with an experienced contractor like Crown. We can help you bring your concepts to life. Not for experts like us, but it does require an investment of your time in order to achieve the desired results. 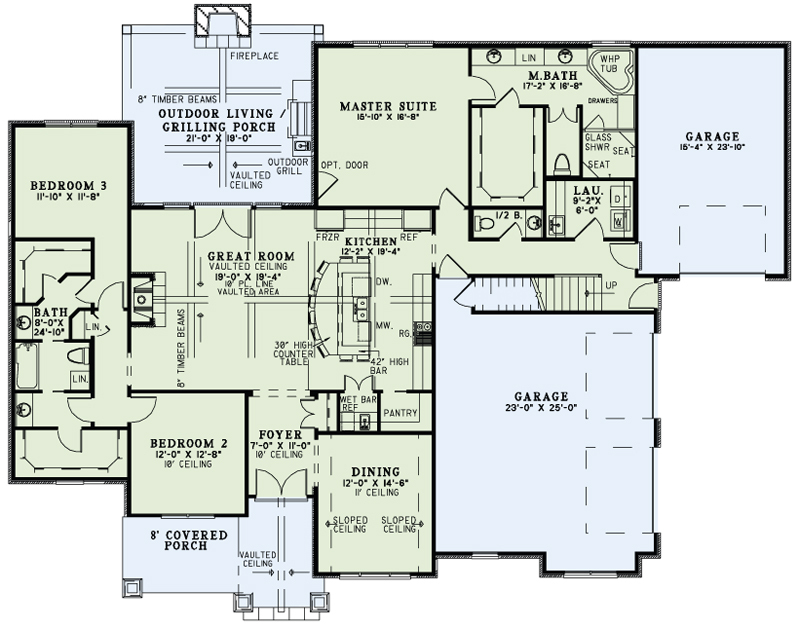 We will conduct a pre-construction meeting with you to discuss all the requirements you have for your new home. 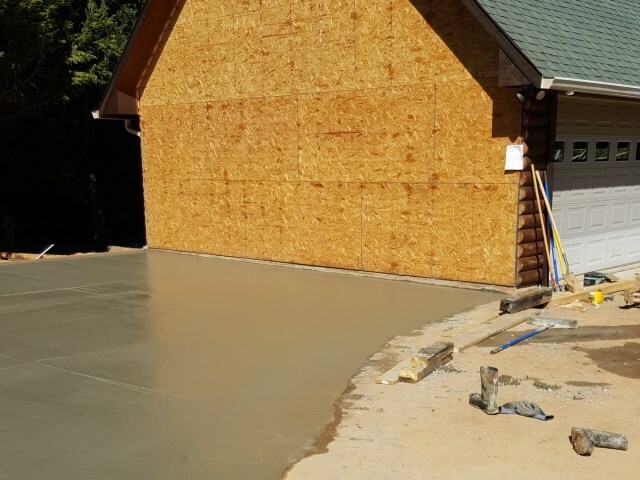 Why should I choose Crown Construction Co., Inc. to build or remodel my home? Experience, experience, experience. 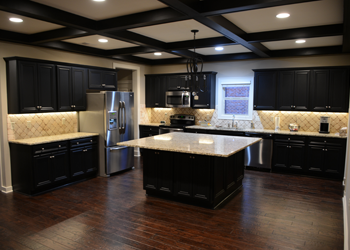 With over 25 years of successfully building and remodeling in the Birmingham area, our legacy speaks for itself. We have assembled some of Birmingham's finest craftsmen to partner with who can help us construct or remodel your new or existing home. What does a new home cost to build? There are many factors to consider when planning a construction project and all will have an effect on the final cost. 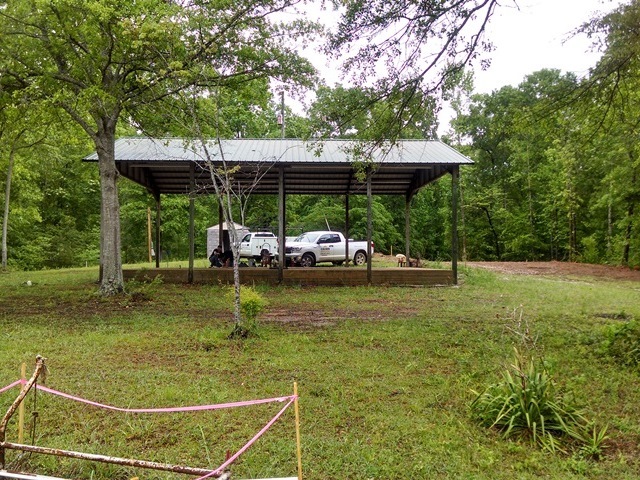 Some of the things that will effect the cost of a home are the plans themselves, the lot topography, building setbacks, neighborhood covenants to mention a few. 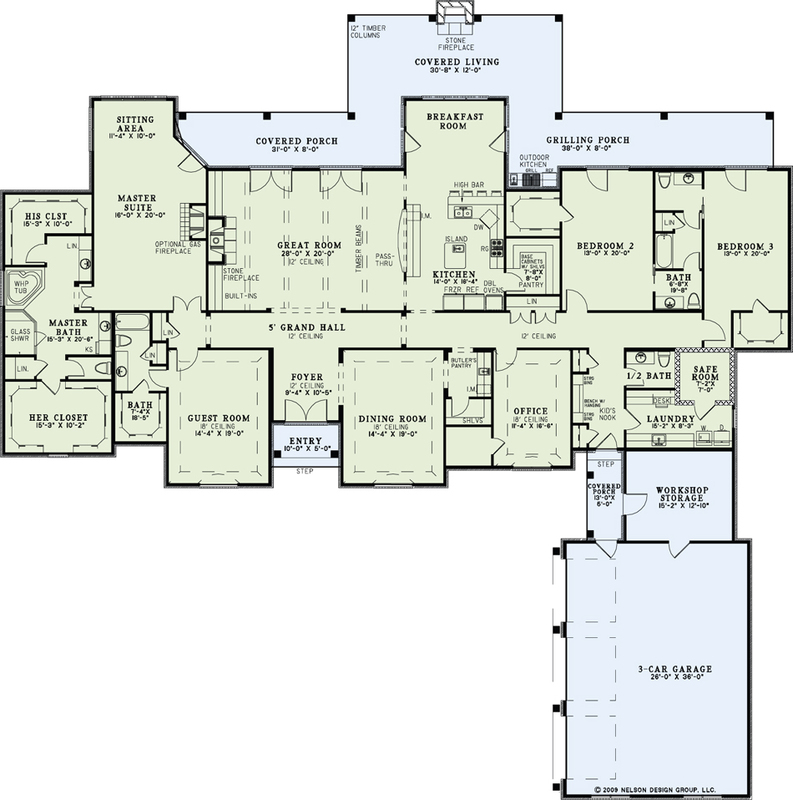 If we are involved in the planning stage we can save you time any money. The two most popular contracts are a fixed cost contract and a cost plus contract. The fixed cost contract gives you the exact cost to build your house, providing you stay within the defined budget limits. The cost plus option is a contract that has a fixed percentage attached to all costs incurred, and has no final guaranteed contract amount. This will depend on the property size, lot topography and finish details. However, from experience we have found that most homes can be constructed in less than 8 months. You are welcome to select your own lender. Alternatively, we are more than happy to provide you with a list of our preferred lenders who have helped our previous customers source financing. Our description will go here. 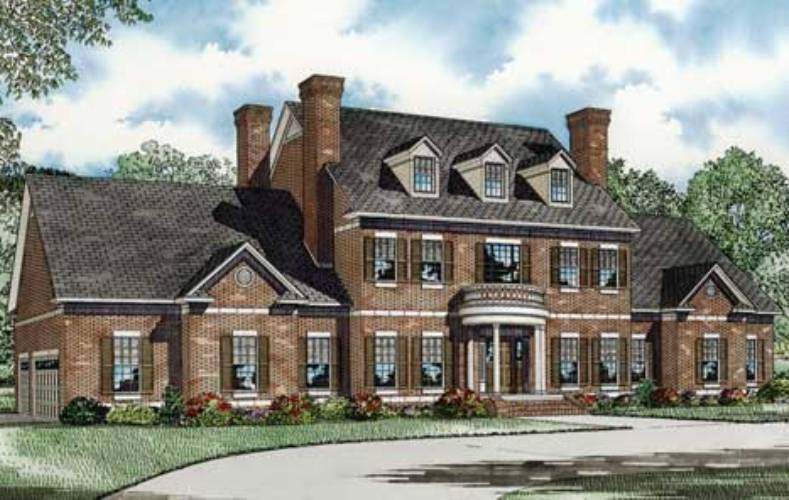 ​This enormous colonial style home plan caters to the family’s entertainment needs. It has a variety of bonus game and media rooms as well as its massive outdoor living space. 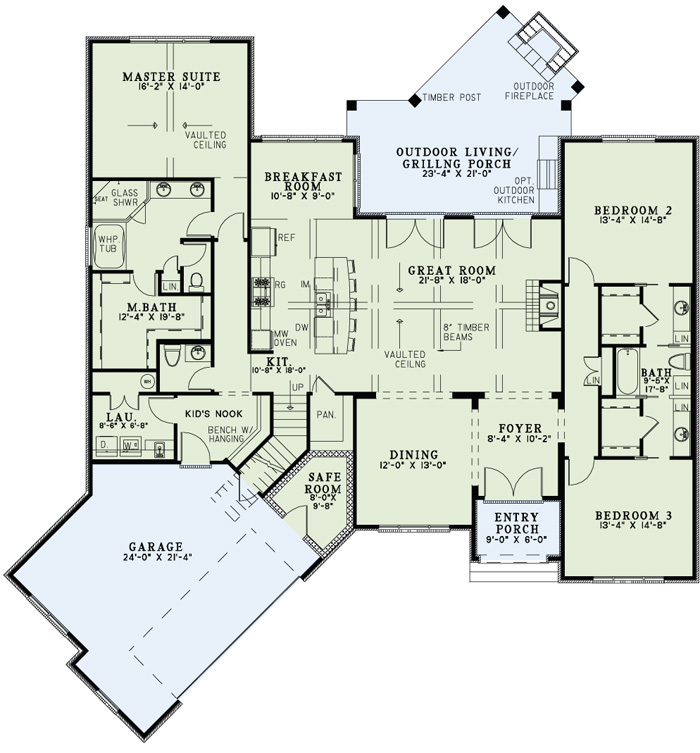 This home plan also includes three bedrooms with individual full baths and a luxurious master suite and bath. 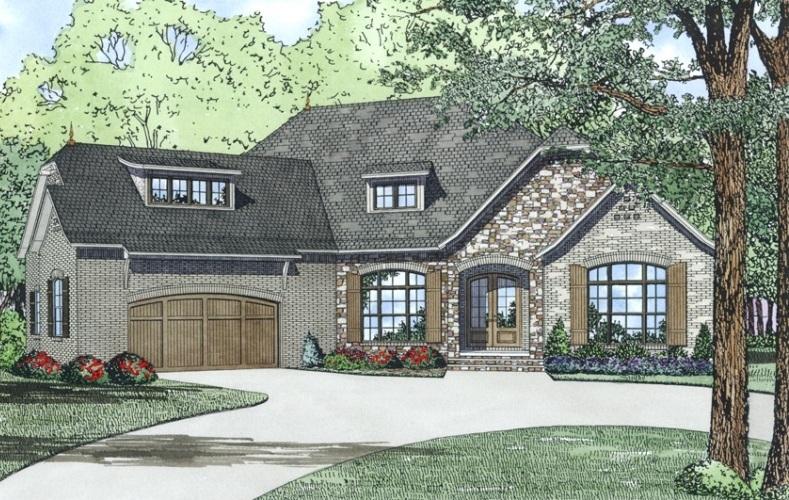 ​This beautiful European style home has it all, from the charming arched stone entry to the large Outdoor Living/Grilling Porch in the back. The elegant Great Room features vaulted ceilings with timber beams, a fireplace and a pair of French Doors opening to the Grilling Porch. The Great Room is also open to the Kitchen and the eat-at island bar. 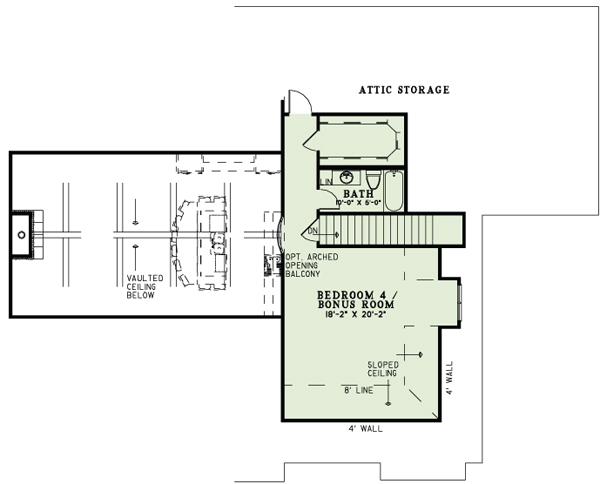 You’ll also appreciate the walk-in pantry. 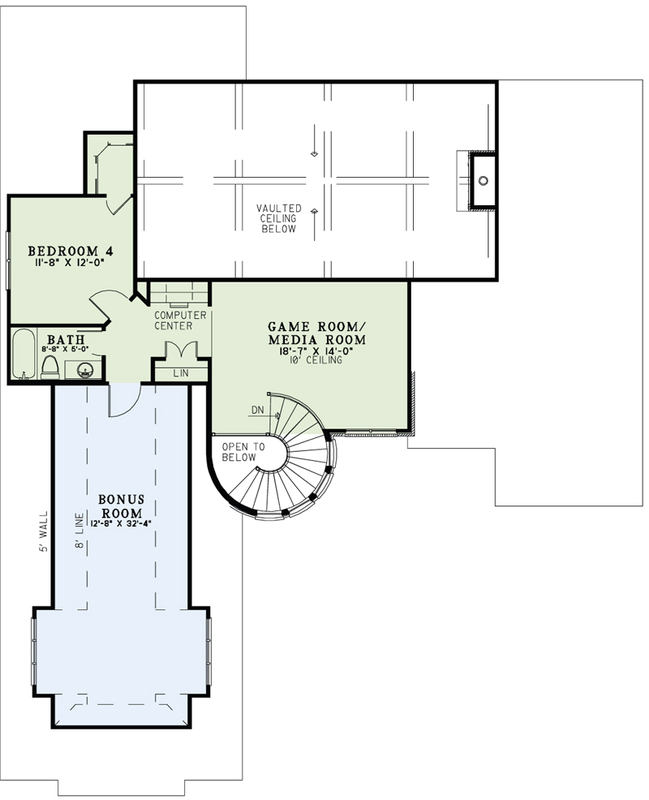 The Master Suite features a vaulted ceiling as well and a wonderful bathroom with a corner glass shower, dual vanities, a whirlpool tub, and a large walk-in closet. 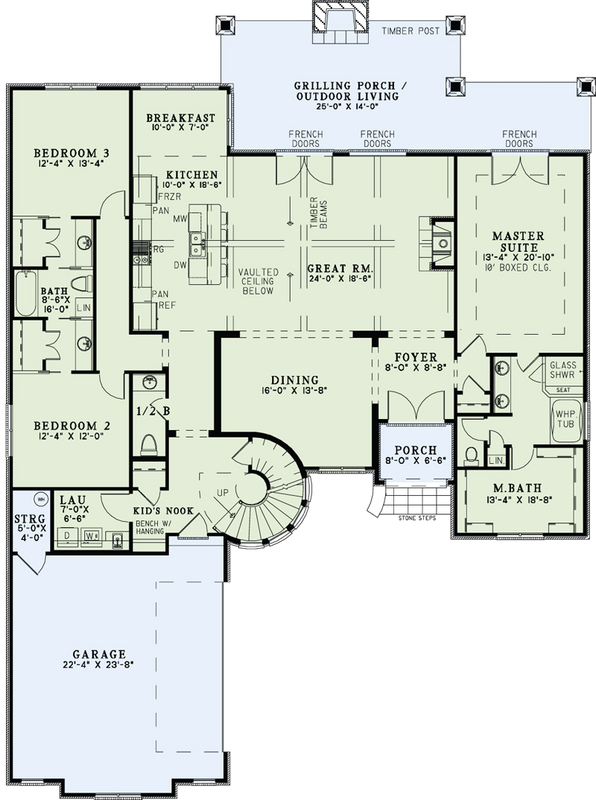 On the other end of the house are bedrooms 2 and 3 with walk-in closets and a shared bathroom. 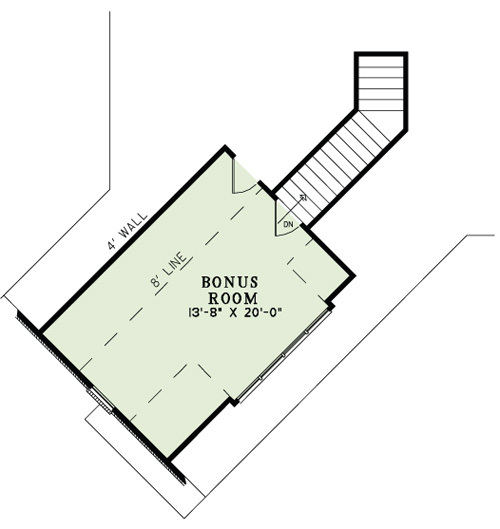 There’s also a huge bonus room over the garage, perfect for a home theater or game room. 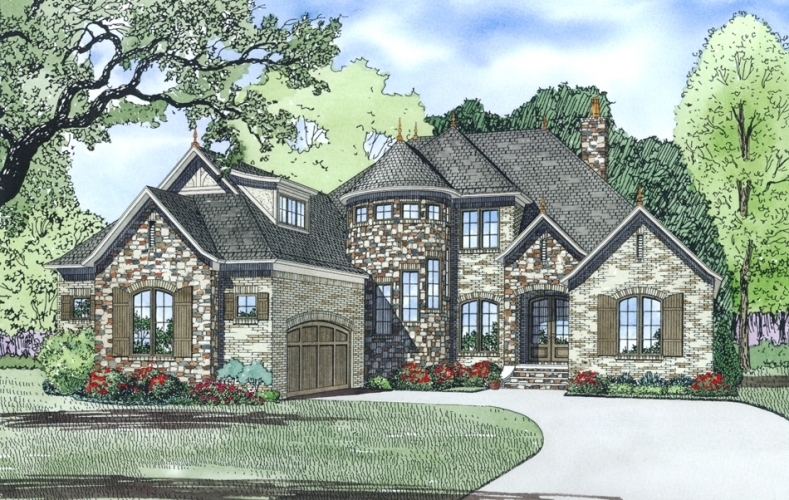 ​The gorgeous stone arched entry of this 2 story European style home plan welcomes you into the spacious, well-lit foyer. The Great Room features a high vaulted ceiling with a fireplace and has access to the large outdoor living space/Grilling Porch. The huge kitchen and hearth room are open to the Great Room and the kitchen features a large eat-at prep island and plenty of counter top space. 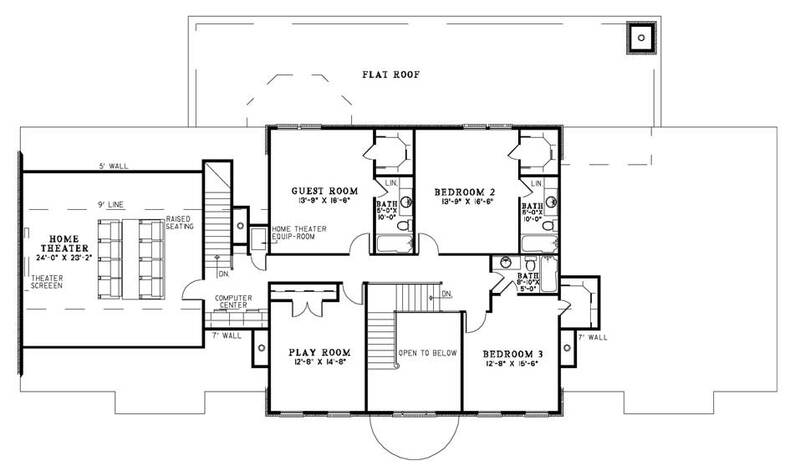 The Master Suite boasts an 11’ boxed ceiling and access to the Grilling Porch. You’re sure to enjoy the Master Bathroom with its corner whirlpool tub, glass shower with a seat, separate vanities, and an enormous walk-in closet that is filled with natural light. Guests will enjoy the spacious Guest Room with its own full bath and large walk-in closet, as well as access to the rear deck. Downstairs you’ll find even more space plus 2 more bedrooms, each with walk-in closets and a shared Jack and Jill bathroom. The large Game Room will be a center of entertainment where it opens to an impressive Media Room and to a covered porch. There’s also a huge Safe Room, an unfinished storage room and a convenient shop/garage. This gorgeous European home has it all including a 3-car courtyard garage and massive street appeal. Upon entering through the covered entry, you’re welcomed to the foyer and grand hall with 12′ ceilings. The great room has a stone fireplace and built-ins, timber beams in the ceiling, and 2 sets of French doors to the covered porch. 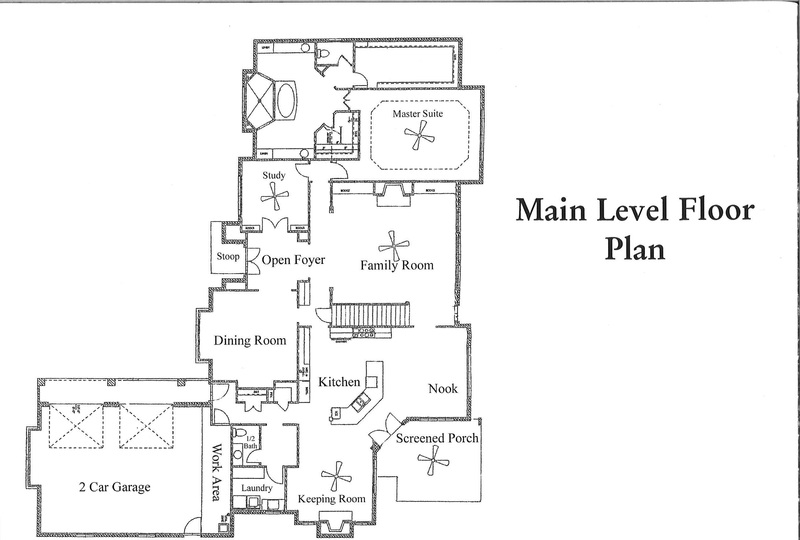 The kitchen has a prep island and an eat-at bar with a pass-thru to the great room, perfect for conversation. It also features a large walk-in pantry and is open to the breakfast room with 2 accesses to the covered and grilling porches. 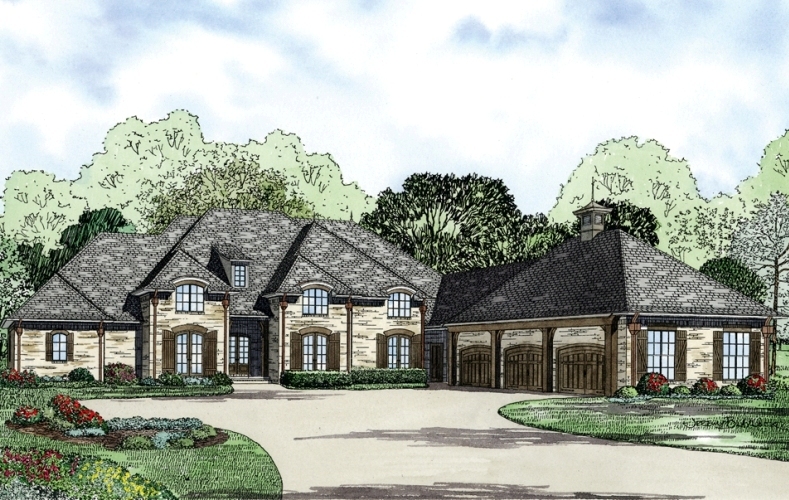 Retreat to the master suite with an optional gas fireplace, a sitting area, and private access to the covered porch. The master bath features a large corner whirlpool tub and glass shower with a seat, and enormous his and hers walk-in closets. Bedrooms 2 and 3 each have walk-in closets and share a full bathroom. 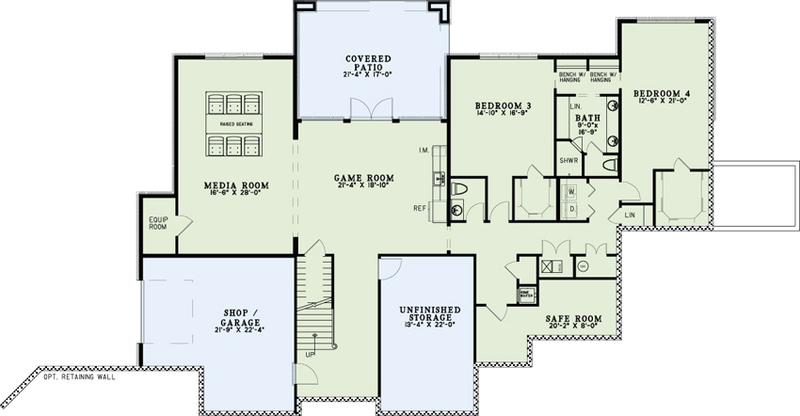 Guests are sure to feel at home in the guest quarters with full bathroom and walk-in closet. The laundry room features a convenient desk area and sink and a safe room. 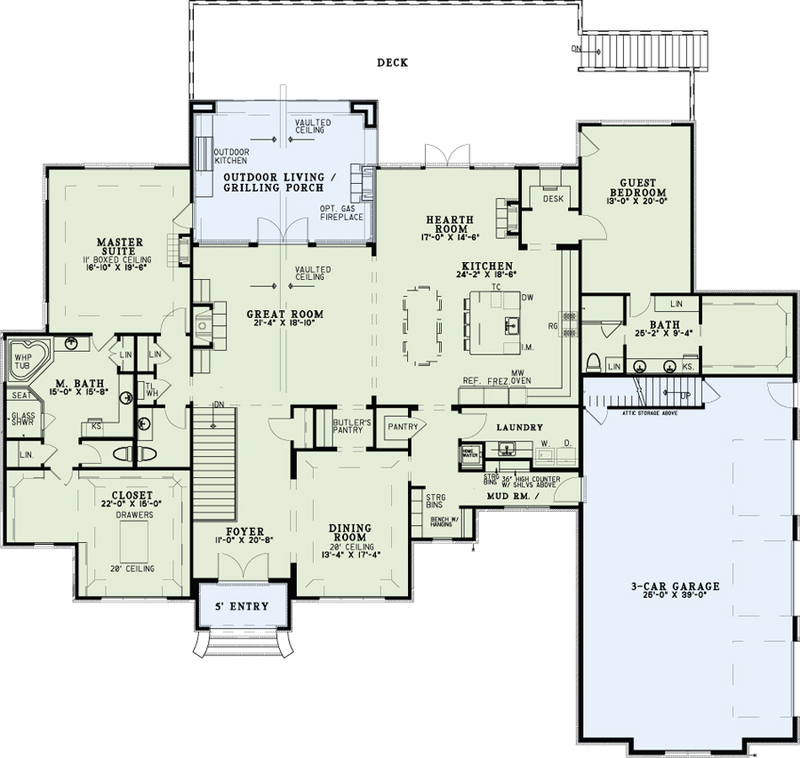 Beauty and style are found throughout this rustic plan. 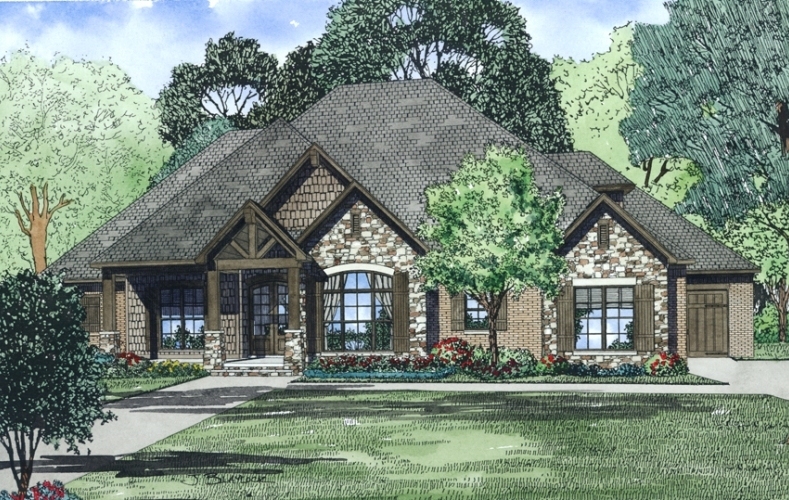 Stone, brick, and shake siding blend seamlessly on the exterior while timber beams grace the covered front porch in the gable and columns with stone bases. 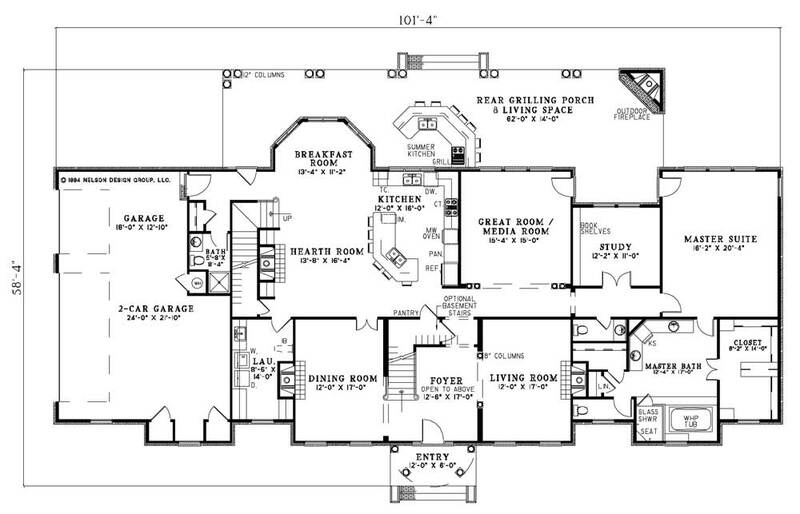 ​The most beautiful home on the street,” will be everyone’s response after entering into this home plan design. 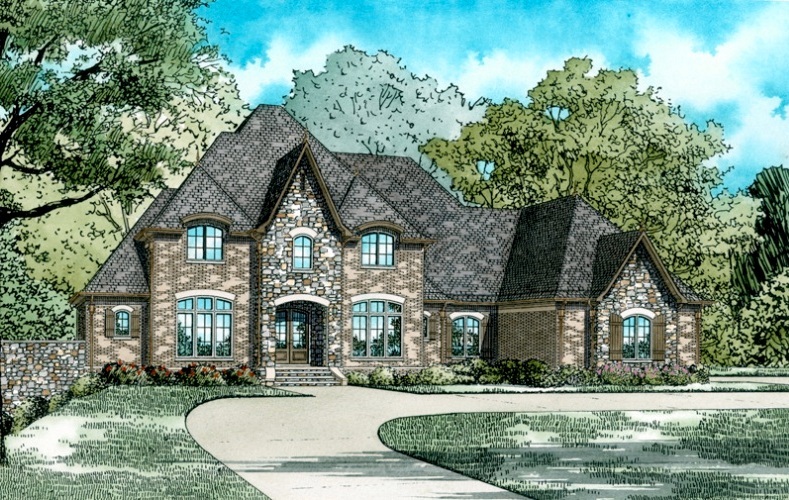 The castle dome, European flare of this home plan has an open floor layout with vaulted ceilings and timber beams. 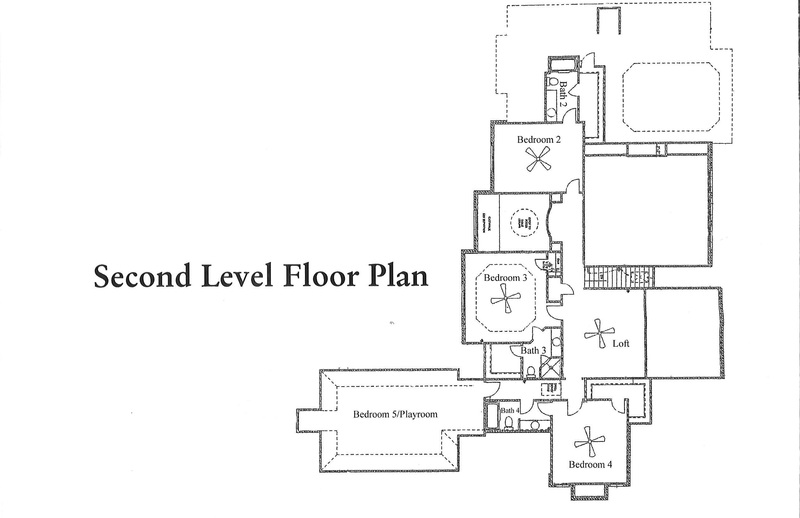 There’s a jack and jill bath shared between bedrooms 2 and 3, and a massive amount of closet space in the master suite. Have your guest admire the French door exits onto the outdoor living space and grilling porch, where there will be plentiful space for entertainment. Copyright © 2017 Crown Construction Company, Inc.
We strongly believe that your home is your castle, and should be a strong reflection of you and your family. As such, we can guarantee first-rate craftsmanship to provide you with high quality results to surpass even your wildest expectations and make you fall in love with your house all over again. Our project managers are permanently on site to oversee every stage of the process to ensure that tasks are completed professionally, promptly and adhere to industry building regulations. All of our subcontractors and partners are thoroughly screened and verified, and are highly respected in their individual fields. From the laying of the foundation, to landscaping, to putting the finishing accents on a home's interior, no detail is overlooked or glossed over. Every minutiae is addressed before we are happy to put our name on the finished product. At Crown Construction we're not satisfied until you are, so our number one goal is to build homes that will stand the test of time. We can make your dream home affordable and ensure that the experience is a pleasant one. Since our inception more than 25 years ago, we have consistently crafted superior homes and continue to reach new heights while delivering our clients' complete satisfaction. We take an innovative, dynamic approach to the process and have been awarded GOLD, SILVER and BRONZE Parade of Homes awards over the years. Our business partners have consistently met all of our high standards for quality and value in each of our homes. We appreciate their business ethics and craftsmanship, and are extremely proud to have them associated with the Crown brand. To our sponsors, we are truly grateful for your ongoing participation and commitment. As building experts, we're happy to share our advice on approaching a residential construction project. Crown's consultants are the perfect solution.